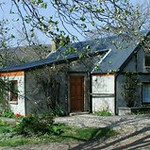 The self catering accommodation offers a choice of three two bedroom cottages each sleeping four or The Mill which has three bedrooms and is suitable for up to six or seven people. 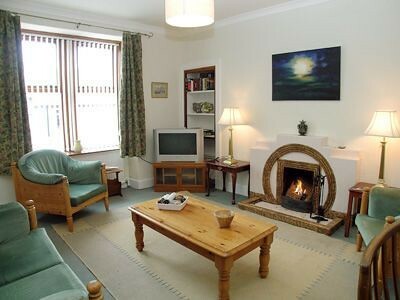 All of the holiday cottages are comfortably furnished, have electric central heating and are fully equipped including microwaves and dishwashers. 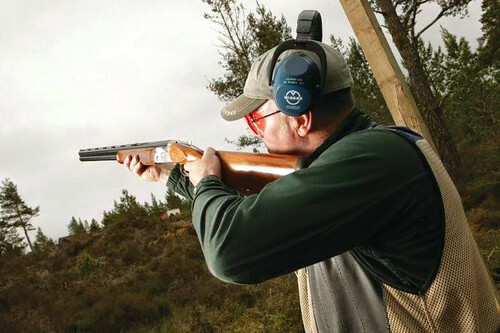 Glenlivet, Scotland: Wildlife abounds in this beautiful part of the Scottish Highlands and the local hills, glens and rivers offer a wealth of activities. 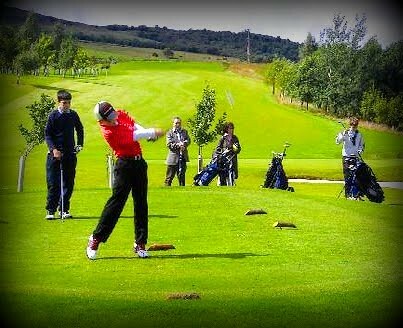 You can fish for salmon on one of Scotland's finest salmon rivers or play golf on the many challenging highland golf courses. 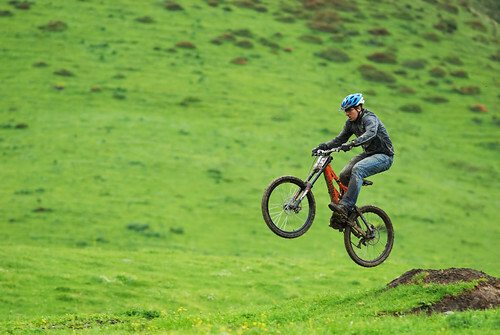 You can take advantage of the Glenlivet Estate's many waymarked walking and cycling trails to explore the stunning local scenery and wildlife. 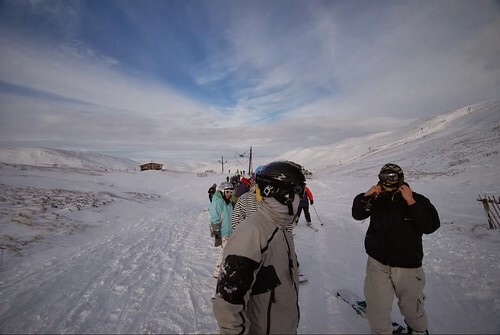 Why not visit in the winter and enjoy skiing and other winter sports at The Lecht Ski Centre, just a few miles south of the cottages? 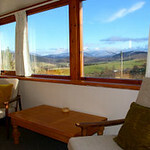 Or just take an opportunity to relax and enjoy the peaceful unspoiled surroundings of Highland scenery away from the pressures of 21st century living. 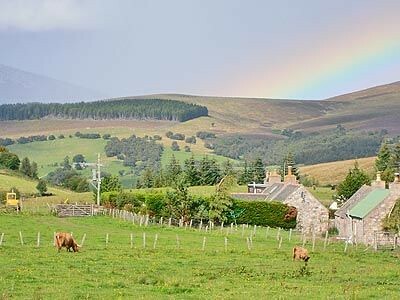 Touring the Highlands of Scotland: Situated midway between Aviemore and Royal Deeside, the holiday cottages make an ideal base for touring and exploring the North East of Scotland. 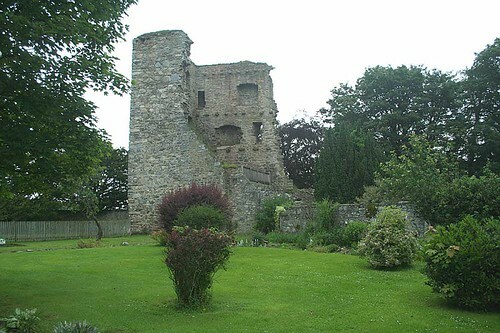 Visit fairy tale castles with colourful gardens. Tour the Speyside distilleries and sample their malt whisky. 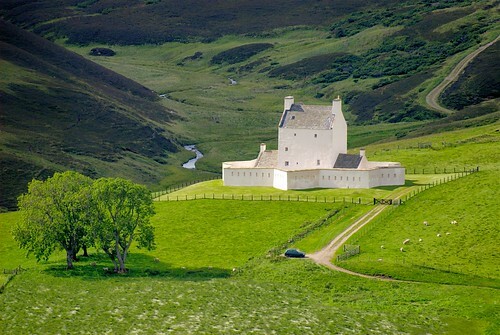 Visit traditional Scottish arts and crafts workshops. 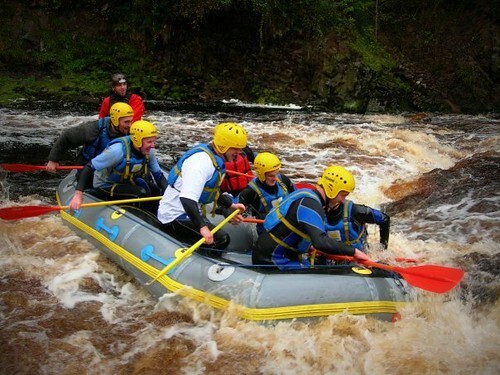 The Highland capital of Inverness and historic city of Aberdeen are both within easy reach with extensive shopping facilities or tour the Moray coast and soak up the atmosphere of the fishing villages with their beautiful beaches, fascinating shops, galleries, museums and good quality restaurants. 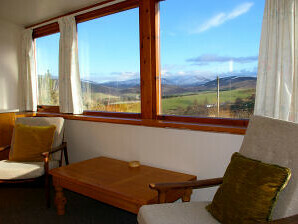 The converted mill enjoys a beautiful westerly view along the secluded glen towards Carn Diamh. 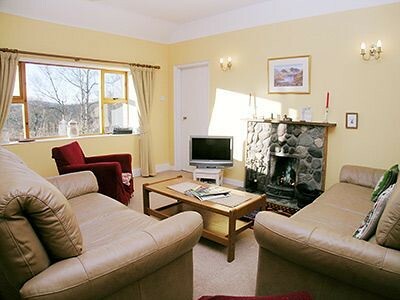 This holiday cottage has a large sun lounge adjoining a spacious dining room, modern kitchen, one double and two twin bedrooms, with separate bath and shower rooms. 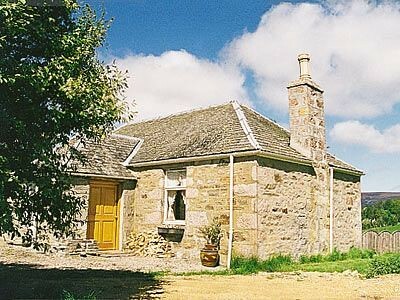 The Mill is ideal for larger groups who are self catering in Scotland as there is ample room to eat and relax together where more than one holiday cottage is booked. Outside The Mill there is a private patio and garden with parking for two cars. 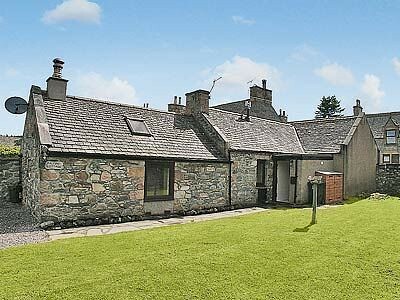 This detached cottage is set on level ground enjoying a south westerly view into the glen. 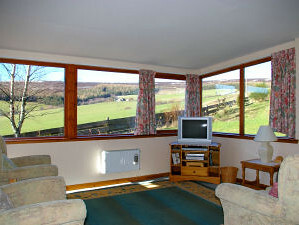 It is well planned and suitable for visitors to the Highlands who have mobility difficulties. The holiday cottage accommodation is on one floor, includes a lounge/diner, modern kitchen, one double bedroom, one twin bedroom and a bathroom with corner bath and shower. 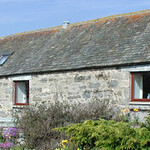 The holiday cottage has its own patio and garden with parking for two cars. Part of the former steading, Corrie Cottage enjoys views to the south east across the Braes of Glenlivet towards the Ladder Hills. The self catering accommodation comprises a lounge/diner, modern kitchen, one double bedroom, one twin bedroom and bathroom with shower. The cottage has its own patio garden and parking for two cars. Part of the former steading, Glen View Cottage enjoys stunning views to the south east across the Braes of Glenlivet towards the Ladder Hills. 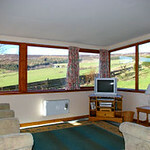 The self catering cottage accommodation comprises sun lounge, lounge/diner, modern kitchen, one double bedroom, one twin bedroom and bathroom with shower. 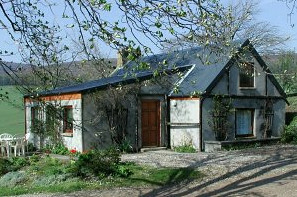 The cottage has its own patio garden and parking for two cars. 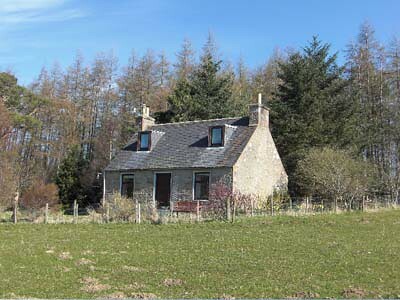 Detached house/manse situated two miles from the village of Tomintoul in cairngorms. 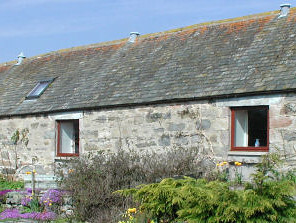 Sleeps 8 people in 4 bedrooms. Lovely location.